Lip balm is one of the best ways to pamper yourself. It's functional, pretty and does the job well. In times of moisturizing, lip balm will always pack the punch you need to get those lips back in action. Most commercial lip balms contain harsh chemicals which actually dry out your lips even more than when you first began! That's why homemade lip balm is the best path to follow. You can experiment, mix and match scents and colours - whilst creating a useful lip balm in the process. 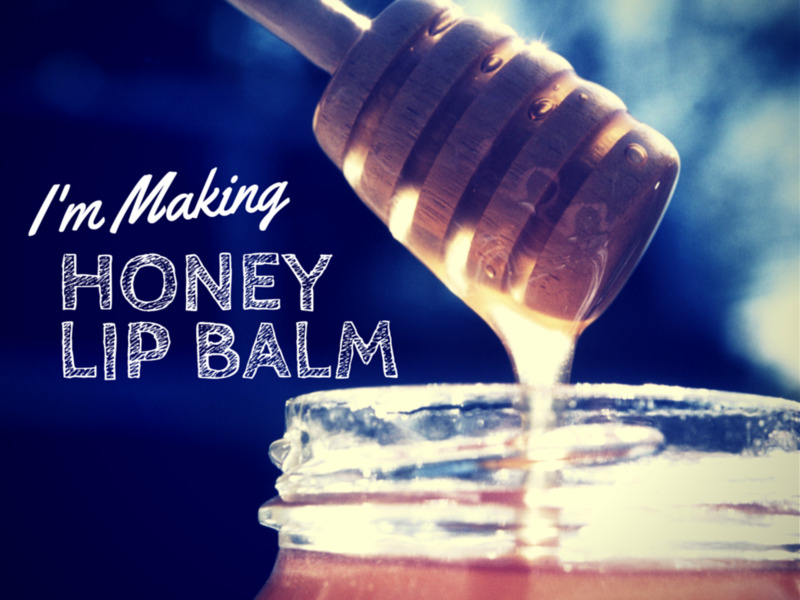 This guide will teach you step by step how to create your very own lip balm. You'll also find a variety of uniquely different recipes including zesty lemon and lime, stars n' sparkles, deluxe choco and mint plus many more. Make sure you use edible essential oil and not just essential oil. Your lips are the most sensitive part of your body. If you use regular essential oil, it will burn your lips! It sounds insane, but believe me - it happens! I learned the hard way. Lip balm consists of four very basic ingredients which include a base (usually beeswax), a butter, colouring and a scent. You need to combine all these four ingredients to make lip balm. 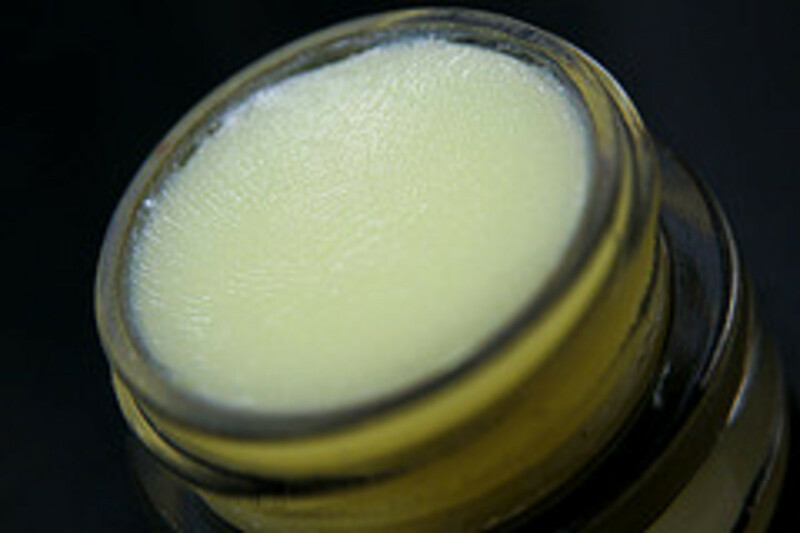 Beeswax - This is the core ingredient for your lip balm and will give your lip balm its smooth texture. Shea Butter - This is used to soften your lips and moisturize them. Edible Essential Oil - Every lip balm needs a flavour! From mango to birthday cake, add a few drops of it into your lip balm and it'll be smelling gorgeous in no time! Carrier Oil - This is used to dilute the essential oil a little since it can be quite powerful. You can use either almond oil, olive oil or sunflower oil. Lipstick Shavings or Natural Dye - Want to add a splash of colour? Use either old lipstick shavings or natural dye in your lipbalm. We will cover later on about how to make natural dye. How To Make: 1) Place a glass jar into a metal pan filled with water. Place the metal pan under low heat for five minutes. 2) Add one tablespoon of beeswax, one tablespoon of shea butter, three drops of carrier oil and eight drops of essential oil into the glass jar. Stir using a wooden stick for five minutes. 3) Once the beeswax has melted and the lip balm is fully mixed and is in a creamy or liquid form, stir lipstick shavings into the mixture. Keep stirring until the mixture is fully coloured and all the shavings are melted. If you are using natural dye, add four to five drops into the mixture and stir thoroughly. 4) Remove the glass jar from the pan. 5) Pour the liquid into a plastic container, used lip balm container or a mint tin. Nobody likes artificial colours right? Especially when you're applying the end result to your LIPS! Just the sheer thought of red food colouring dripping down my lips gives me the shivers. That's why I'm wholeheartedly embracing natural ways to dye your lip balm! There are two main ways to creating colour dye. The first is extracting natural dye from plants whilst the second is using old eyeshadow and lipstick. By simply boiling a stalk, flower or vegetable - you can extract the dye from it and use it to colour just about anything. You can source about any colour your like, all from your back yard! Plant material such as red cabbage, berries, carrots, and fuschia flowers are ideal. 1) Simply chop up your plant material and place into a glass jar. Fill a pot with water and bring to the boil. 2) Fill the glass jar with about thirty millilitres of water and place into the pot. Stir the contents in the glass jar frequently. After thirty minutes, you will begin to see the dye leeching out into the water, and the water will become coloured. As soon as this happens, leave for a further thirty minutes for extra intensity in colour. 3) Then, strain the dye from the remaining plant material. Add a few drops of your dye to the lip balm and stir when hot. Here is a quick primer on the various kinds of plants you can use to achieve different colours. 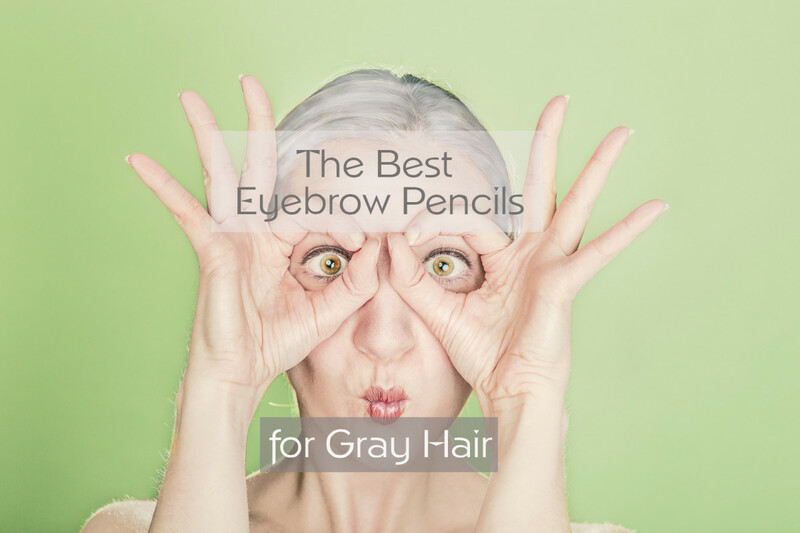 I'm sure you have lots of old eyeshadow or lip stick stashed away somewhere. These are absolutely perfect for dye, and are a lot easier to use than making your own natural dye. Instead of dumping them, at least you'll find a new use for them! For eyeshadow, simply take a few pinches out of the container and add it to the lip balm mixture. 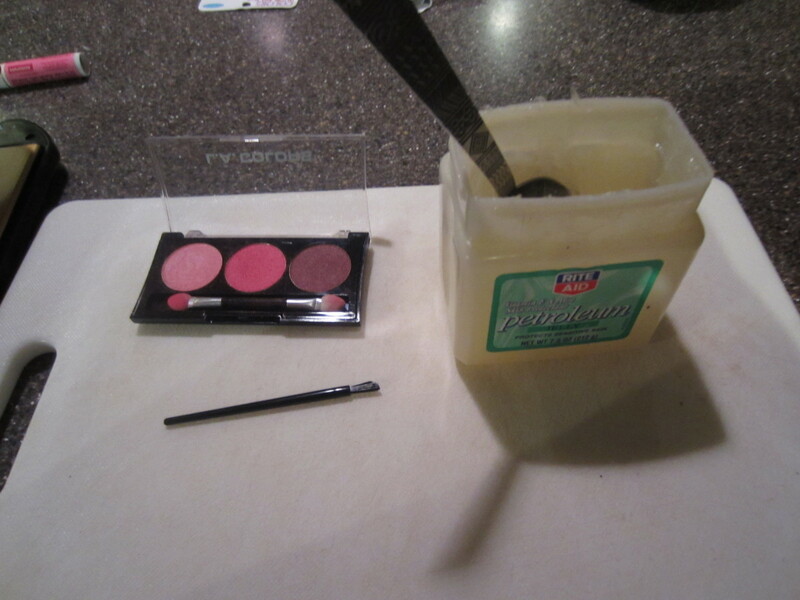 For lip stick, shave a few slices from it and stir thoroughly into the mix. Where Should You Store Your Lip Balm? Once your lip balm is ready to go, you need to pour it into a container. Here are some of the best places to store your lip balm. Mint Tins - Does Altoids ring a bell? 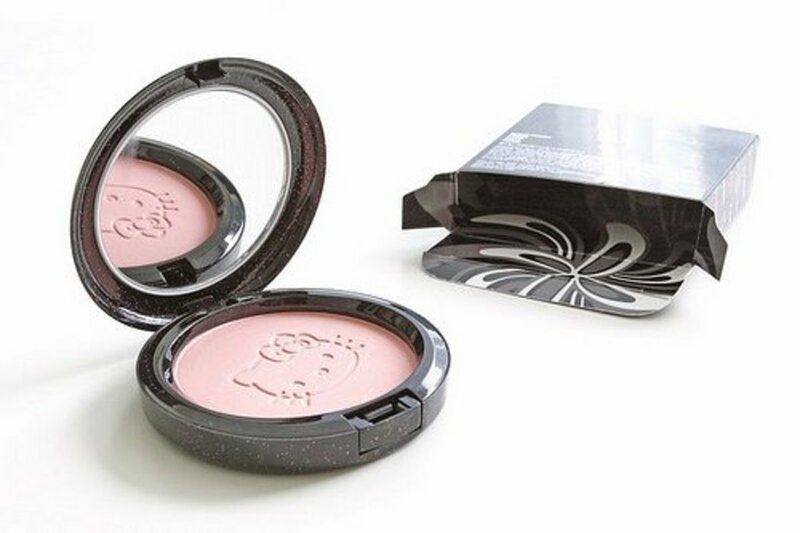 These square tins are perfect for lip balm. They add a nice vintage touch too. Used Lip Balm Tins - It's always good to reduce, reuse and recycle. You can reuse old lip balm tins or even blush/eye shadow containers. You get the pretty label and also keep the Earth greener (just a little). I'm sure you'll have plenty of these strewn around the cupboard so get searching! Soda Caps - Now this is quite a retro idea, eh? Simply pour the balm into a few soda caps and These are perfect for the more adventurous type. Punch a hole in the top of both caps, or more likely, drill a hole into both caps. Tie the two caps together using a string or elastic band. 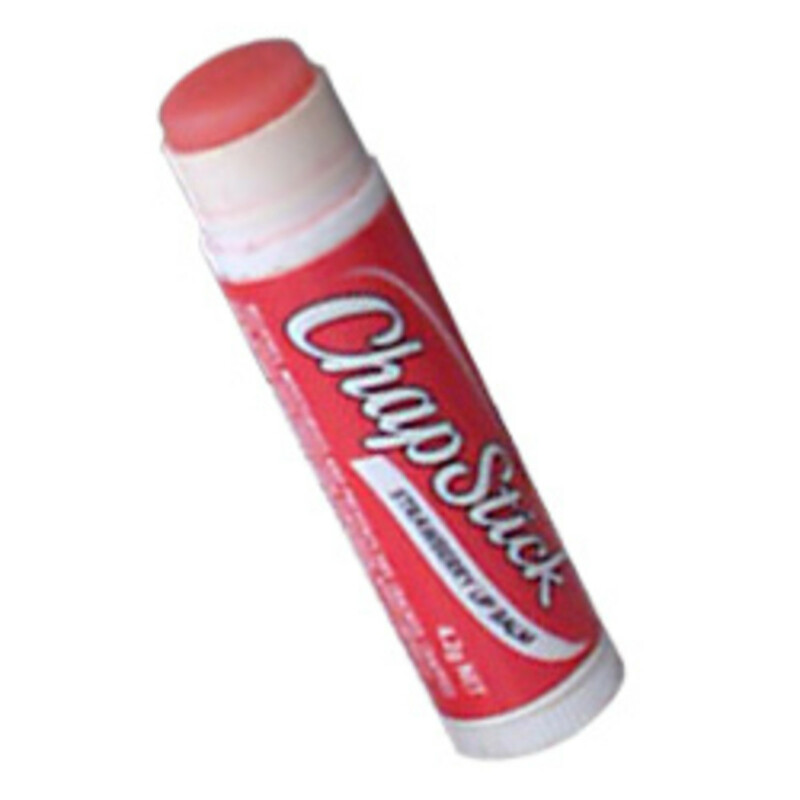 Fill both with lip balm and face both soda caps together to seal the lip balm. Nifty! 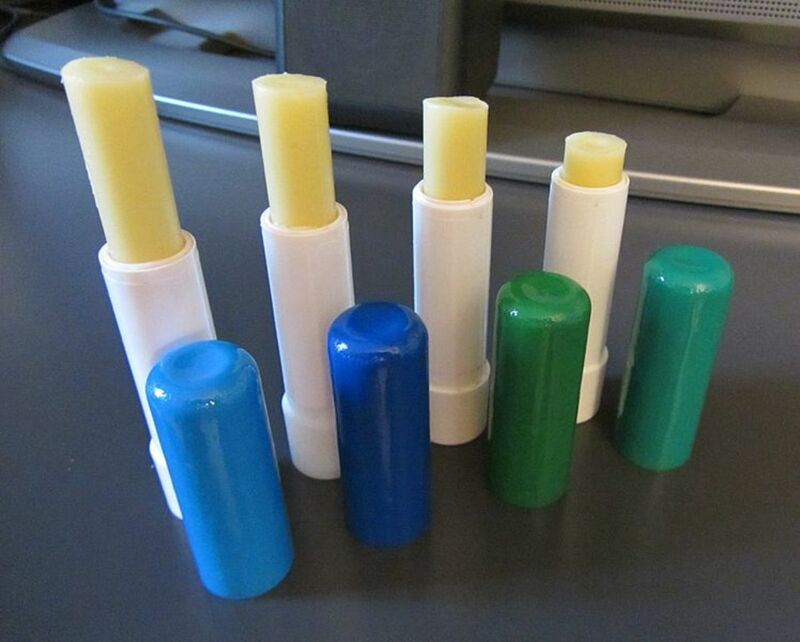 Lip Balm Tube - To add more expertise to your lip balm making, pour the liquid into a lip balm tube! Equipped with a "twist" mechanism, you'll get a very professional looking at the end of it. Too Soft or Too Hard? A common problem people face is that their lip balm becomes so soft that it's like gloss, or so hard that it's like a candle. Luckily, this problem can easily be fixed! If your lip balm is too soft, re-melt it and add more beeswax (about a tablespoon more should be okay). If your lip balm is too hard, re-melt it and add more shea butter. If you make a lip balm without adding anything to it - well, it's bare. It's like air (Hey! That rhymes!). It's odourless and colourless (not to mention, tasteless!). By adding in whatever colours, extra's and flavours you want - you can create your very own unique lip balm recipe. From all glitter lip balms to layered lip balms, the sky's the limit! You can mix and match with the scents, adding extra's (such as rose petals, peppermint sprigs or glitter) and colour. 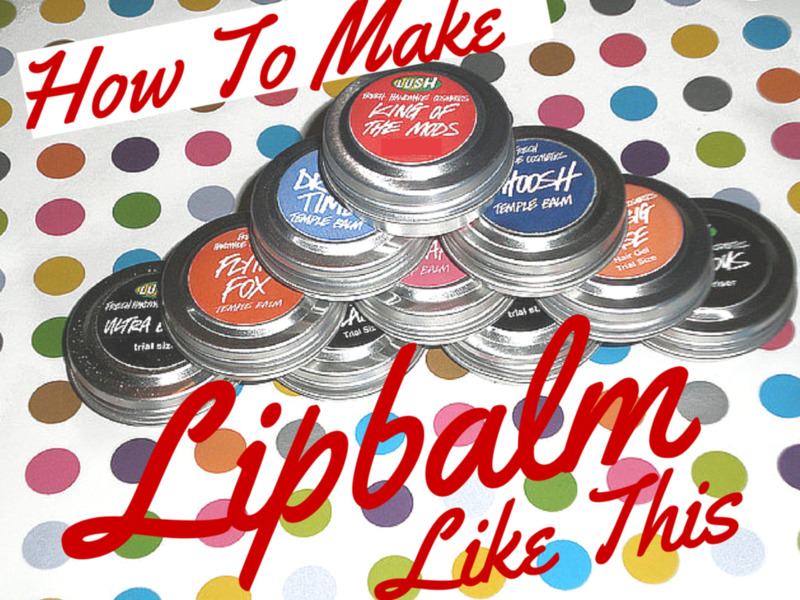 Here are six recipes you can use to create a variety of popular yet different lip balms! For a refreshing and juicy lip balm, this recipe is perfect! There's nothing like a deliciously citrus lip balm to kick start the day. Make the basic recipe, excluding the essential oil and dye. Then, add three drops of natural orange dye into the mix. 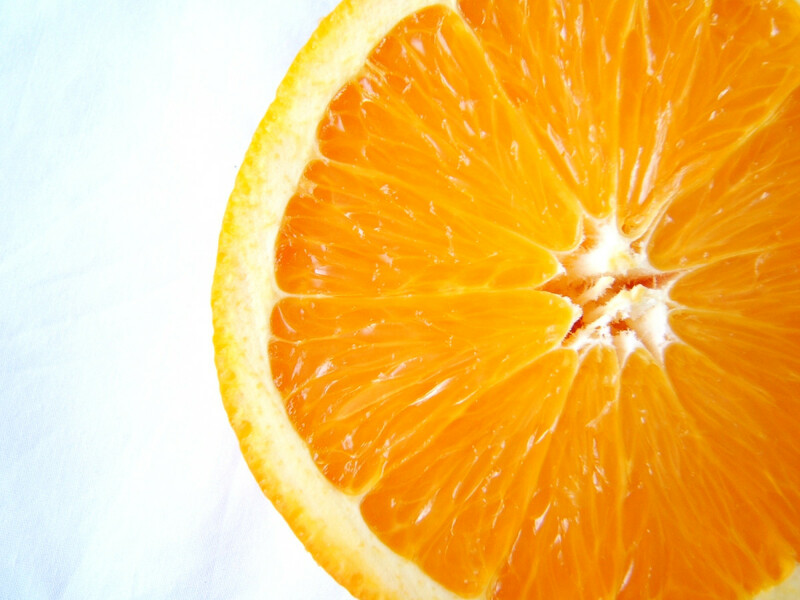 Add ten drops of orange juice into the mix, just for an added natural factor! After that, add five drops of orange essential oil also. Stir all of this together until all the colour and essential oil has been stirred into an even liquid. Pour into a container and allow to cool. Chocolate and mint make the most delicious combination you can find. Make the basic recipe above except add cocoa butter instead of shea butter. Add ten drops of edible peppermint essential oil. The colour will be naturally darker so there is no need to add any colour. To create a stunning lip balm, make two separate batches of lip balm. One should have peppermint oil (and use shea butter) and be coloured a very light green. The other should use cocoa butter and have no scent. Using an icing tube, squeeze the light green balm into a container and then, squeeze the other beside it. They should naturally create a swirling effect. The combo of both colours and scent will be amazing! 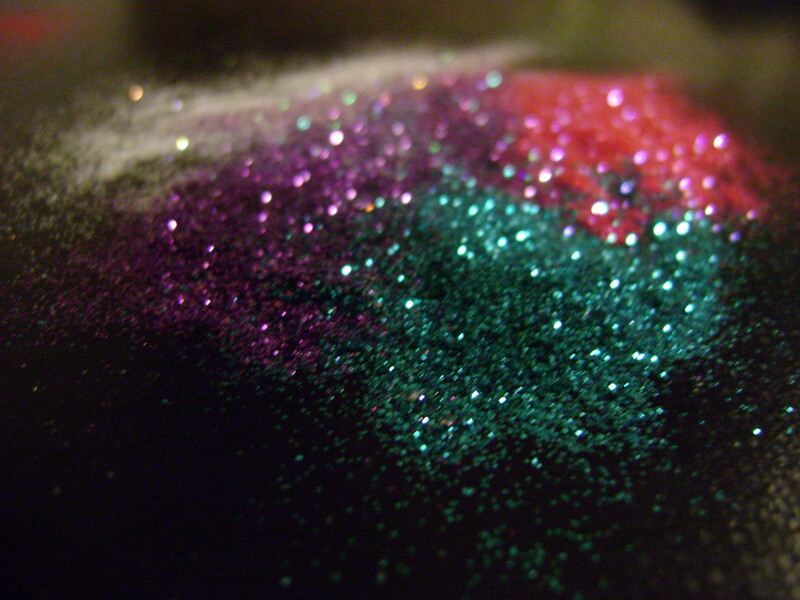 Glitter is the perfect addition to any lip balm and will get those lips rockin' fairly quickly! Even though, it's more suited to a younger audience, this recipe is sure to have enough stars and sparkles to light up the entire room! Ahem, perhaps I got a little too poetic there. Anyhow. Moving on. Simply make the basic recipe, add a natural dye and essential oil of your choice. Then, add edible glitter to the mix. 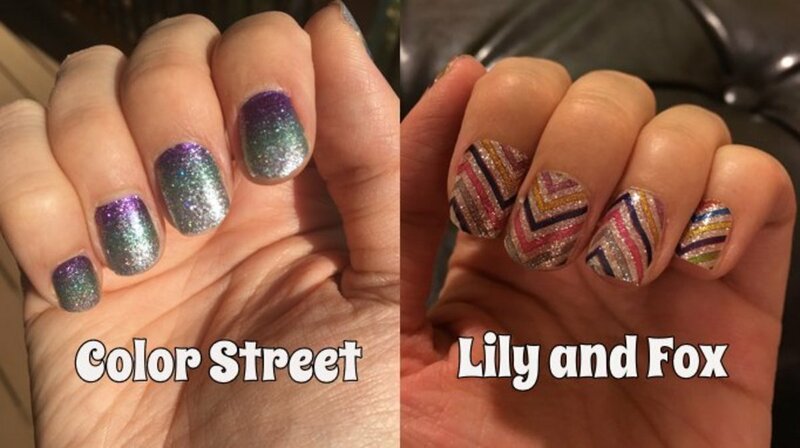 Choose any colours you want, but the best include gold, silver and purple. You can find edible glitter in the baking department in your supermarket or on Amazon. Simply search for "edible glitter" and you'll get a lot of varieties! Honey is luscious for lips and will always soften! Honey also has hidden anti-bacterial properties. So, you get softer lips and kill off the bacteria all in one go! Make the recipe above and add one 8 ml of honey (preferably, manuka honey if you can get it). Stir together. You've just got yourself a lusciously decadent lip balm. What kind of lip balm is for you? Something powerful! Peppermint or citrus. Swirly or layered - I'm the arty type. 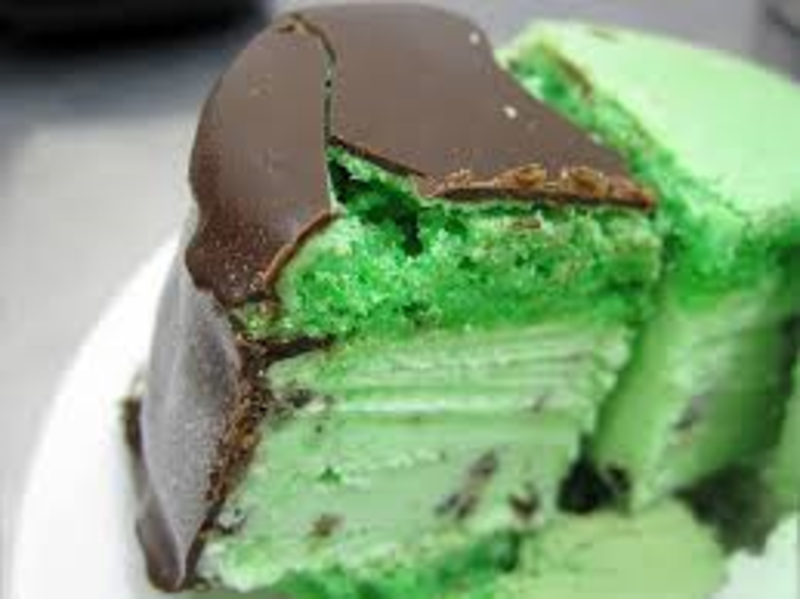 Choco n' mint - I love deserts! This is a step up from your average lip balm but the result is spectacular! 1) Make two batches of lip balm, each of different colour. Good colour combos include yellow and red, yellow and light blue, yellow and purple. Generally a light colour contrasts well with a darker one, and vice versa. 2) When both batches are melted and in liquid form, pour one into a lip balm container, preferably a circular or rectangular tin. 3) Then add a few blobs of the other coloured lip balm to the lip balm in the container. Using a wooden stick or straw, do one small circular motion in the liquid lip balm. The blobs will swirl and form a very beautiful pattern. Tip: For more, add another colour blob into the lip balm and swirl it. 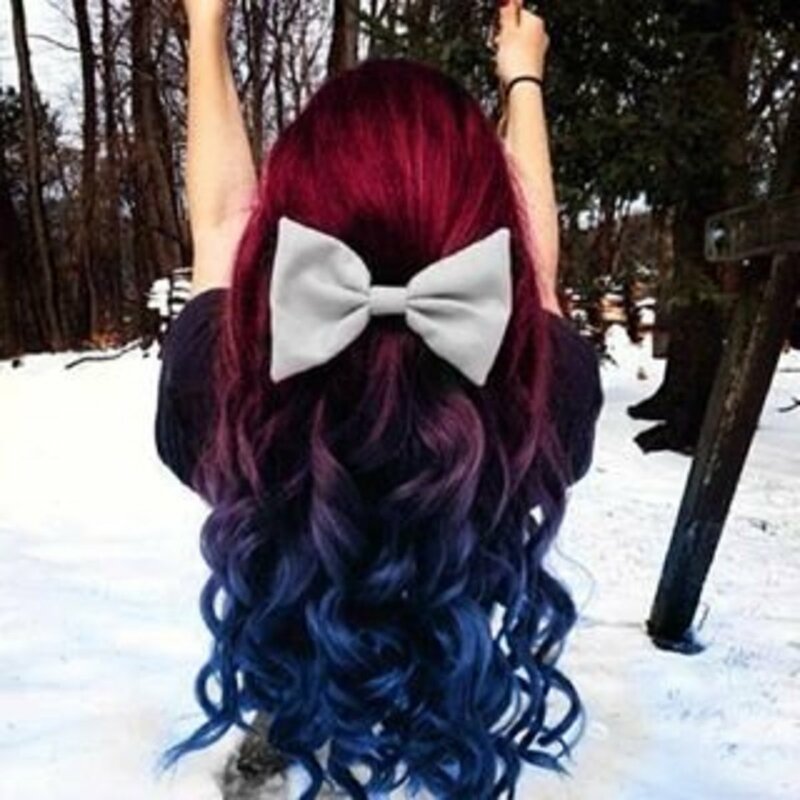 Then, you have three beautiful colours swirled together. 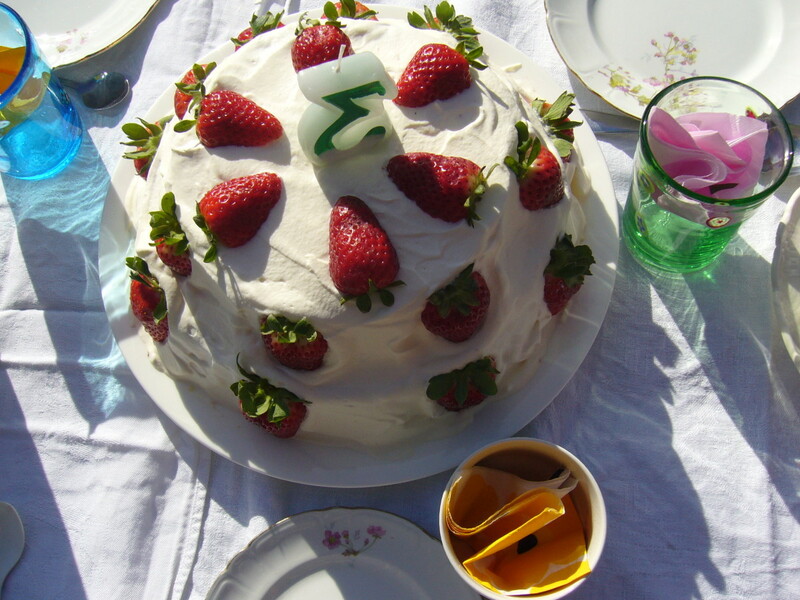 Birthday cake has that famously creamy taste that just can't be matched anywhere else. The secret ingredient that you need to add is buttercream cupcake oil. Add 5ml of this to the basic recipe and try to use coconut oil instead of sunflower/olive oil. Two drops of vanilla will also sweeten up the lip balm and goes well with the buttercream cupcake oil. A pink tint would be perfect for this recipe. Depending what season you're in, the type of lip balm you're making should change too. Here are some tips to follow during specific seasons. Spring: Use fresh, revitalising scents such as lemongrass, tea tree oil, and peppermint. Try to get nature involved by adding a few petals from whatever's in your garden. Chamomile, daisies and lemongrass sprigs are amazing in lip balms. 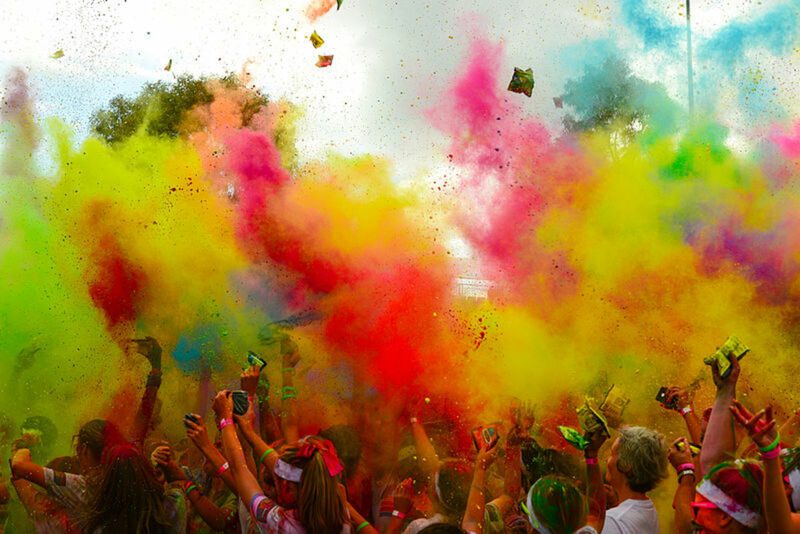 Try to use bright colours such as yellows, greens and orange. Summer: Summer needs refreshing scents such as peppermint, tropical, tutti fruiti, lemongrass or citrus. 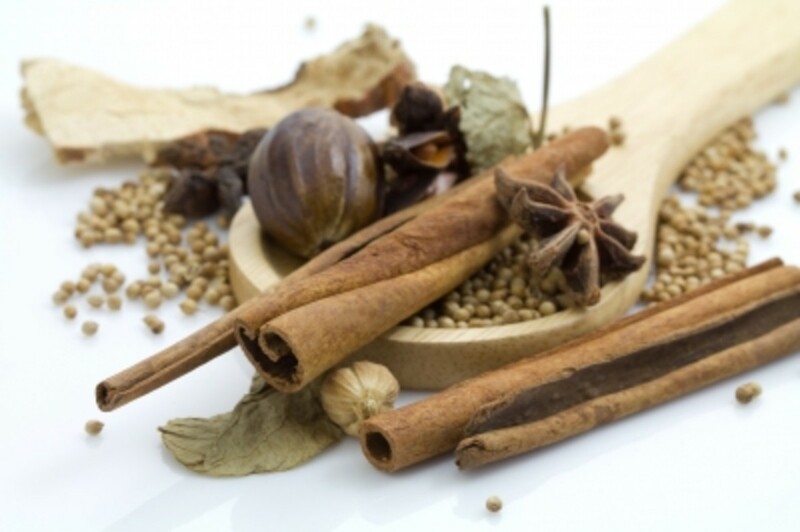 Try combining these scents together for an even wackier recipe! 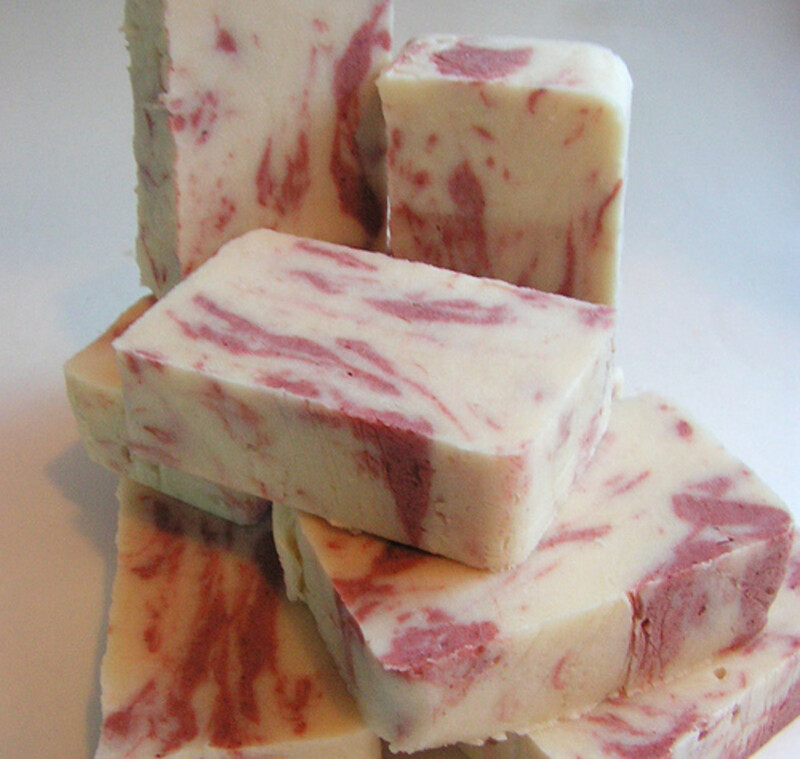 I've found that lemongrass and peppermint work beautifully together. If you're a fruity person like me, you'll probably find a lemongrass and orange lip balm irresistible. Make use of what's flowering at the time. Rose petals, lavender and marigold petals are fantastic in summer lip balms. Autumn: Make use of the chestnuts, acorns and pumpkins growing outside by boiling them and making natural dye. You'll get lots of woody colours such as oranges and browns, all which complement the leaves rustling outside. Use ingredients similar to in Winter as the temperature will be dropping. Tea tree oil and honey are vital in your lip balms at this time of year. Winter: You'll need to be using warm, toasty essential oils during this frosty time of year. Lavender, honey, goji berry and tea tree oil are all great winter ingredients. Tea tree oil fights bacteria whilst honey keeps your lips soft. The beeswax you use will also avoid chapped lips, as will shea butter. These are MUST-try recipes!! I will be trying the peppermint first! 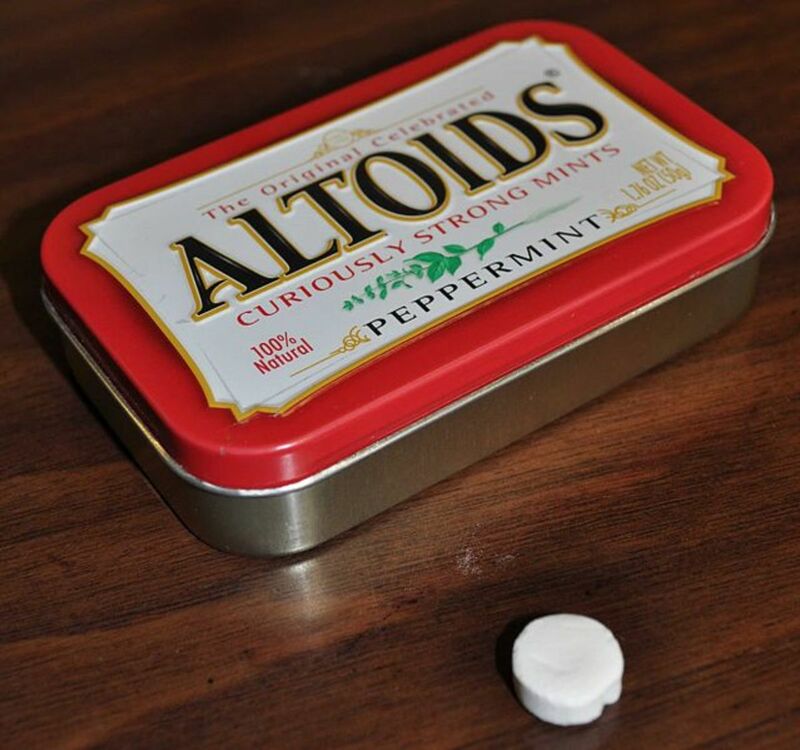 The Altoids tin is a cute idea for making peppermint balm in a bulk size! Great article! How much does each serving yield? Looking forward to using this recipe. I love DYI projects. Great hub! CL Mitchell - Yeah, I totally agree! Making lip balm is one of the best ways to use up most of the ingredients lying around in the cupboard, and you have a natural and irresistible lip balm by the end of it. This looks great, can't wait to try this out and make my own homemade lip balm. This would also make a great Christmas present. peachpurple - Thank you for stopping by to read this. Yeah, this lip balm is better than the ones you can buy commercially since it's completely natural and you can tailor the scents and colours to what you favour. Kristen - Thanks for the great comments and the vote up. Yep, these lip balms would be a great summer project! Great ideas. I would love to make my own this spring or summer. Voted up! Alicia - Thank you so much for the fantastic comments! I'm glad you like the recipes here. 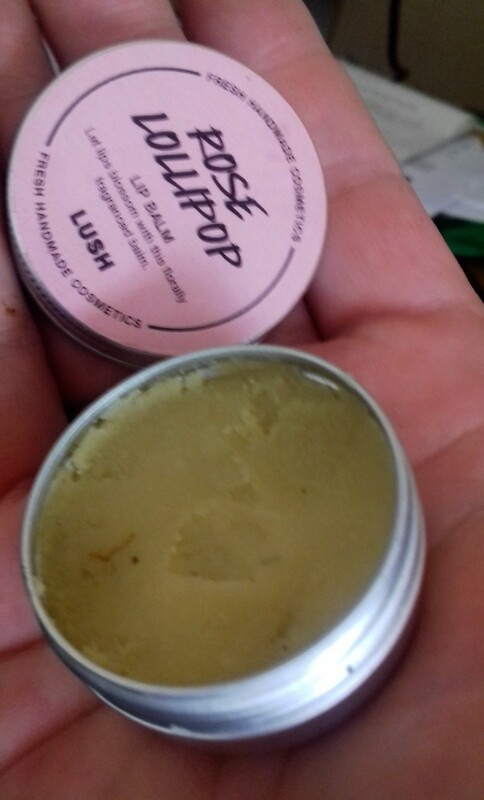 I found that you can be very inventive with lip balm, and after doing all the recipes above, I decided to make a hub about it! This hub is filled with great ideas! Your lip balm recipes sound very interesting. I love the colours and flavours that you suggest! Thanks for sharing all the information. Hostaguy - Thank you so much for the great comments. Agreed. Burts Bees is the coolest lip balm out there. I think that this recipe can match it. Always great to see you, and have fun trying it out!